As House Stark from Game of Thrones says “Winter Is Coming” and we at Waggoner Home Services want to help you prepare your home for yet another winter season here in Sun Prairie Wisconsin. Not only will this make your home look nice from the outside but more importantly it will make your home less attractive for unwanted guests (like mice). 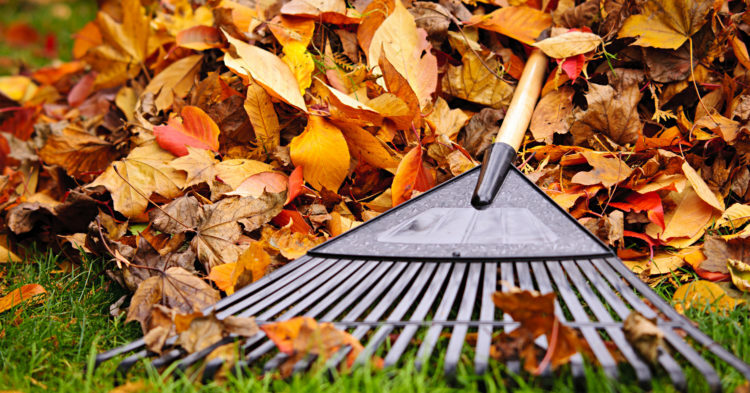 We recommend taking this time to make sure any excess weeds, leave and sticks are cleaned up in preparation for when the snow falls. As the weather starts to cool down your bushes and shrubs growth will come to a halt as they conserve energy to get through the winter. This makes Fall the perfect season for trimming back bushes and shrubs to a more manageable size. It’s no secret we are bound to have at least a few good storms throughout the winter season. Now is the time to take a look at your canopy and attend to any branches which may become problematic during these types of storms. By tilling your garden area in the wintertime you are mixing any leftover and healthy garden matter into the soil for a greener, healthier, fruitful 2019 growth season. If you are a gardener like myself you may be interested in knowing that Waggoner Home Services offers professional tilling services to help you prepare for next years gardening project. Now is the time to aerate your lawn and apply a finale winterization fertilizer to your yard. This will ensure your lawn is fed adequately while dormant throughout the winter providing you with a lush green lawn in the spring. This may be the most critical any homeowner may want to do as it will protect your home from water damage caused by damming effects as ice and water contract and contrast. We recommend removing any gutter guards from your home, scooping out all of the refuse and rinsing out roof sediment to ensure your gutters are properly draining when needed the most. Orange markers can be found at both True Value & Menards right here in Sun Prairie. By placing markers around your driveway and sidewalks in the fall you can minimalize damage caused by snowplows, blowers, and shovels throughout the winter season. Remember to turn off all exterior water and bring your hoses in for the winter. As the weather continues to get colder water collected can expand and cause some significant damage if not properly cared for. This last recommendation is primarily for people who tend to suffer from Seasonal Affective Disorder during the winter months. Several studies have found that a clean home can have a severe effect on combating depression. Our window cleaning and pressure washing services are sure to help. We recommend pressure washing and window cleaning to be completed after gutter cleaning for maximum results. We would love to hear from you! Feel free to comment below!